Sports facilities are provided with adequate space transformed to play fields and courts. Ultra Modern Gym caters to the fitness and logical quotient of the students as well as staff. Many sources cite mental and emotional health as an important part of overall fitness. To stay healthy it's important to participate in physical activity. This is often presented in textbooks as a triangle made up of three sub-sections, which represent physical, emotional, and mental fitness. Realizing the significance of this vital area, the college has invested an amount of Rs. 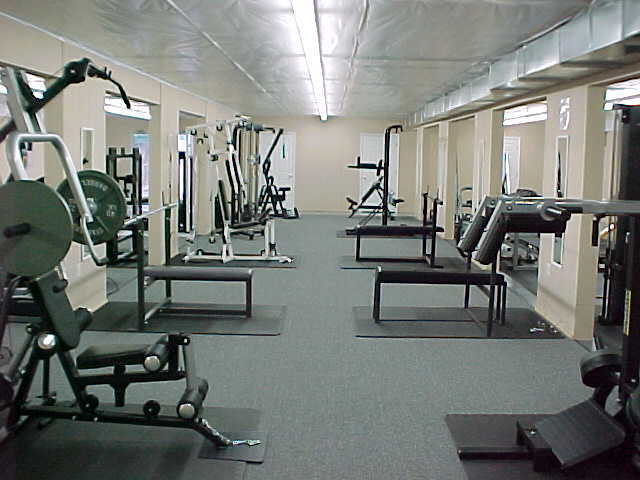 1.46 crores on Ultra Modern Gym that comprises of a plinth area of 2, 190 Sq.mt. and with the following features. Three wooden Shuttle Badminton Courts with a gallery to accommodate 300 spectators is provided with world class standards. One squash court of international class is also provided as Squash is characterized as a "high-impact" exercise for joints, notably the knees. Two Modern Gymnasiums are earmarked separately for boys and girls. Six Table Tennis Courts add charm to the Gym. Two Yoga Halls and Two Meditation Halls. Well furnished dormitory accommodates 100 people.